Changi Airport terminals 1 and 2 feel like a 1970s hotel lobby with plush carpets and too much beige, but it is the most efficient 1970s hotel lobby in the world. 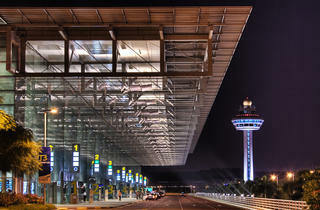 See our feature about Terminal 3. 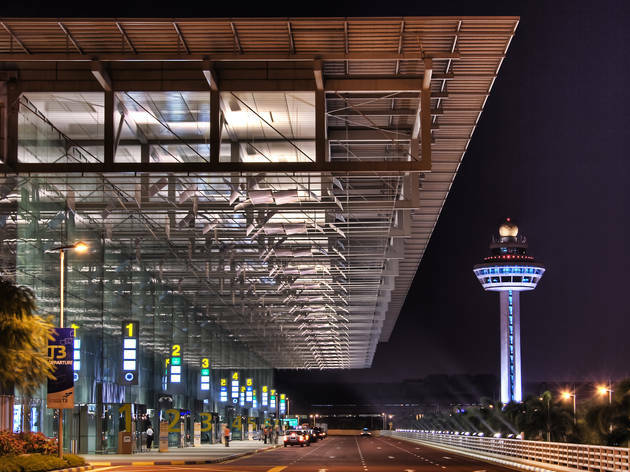 Changi allows Singaporeans to live life differently – visitors to Singapore regularly make the mistake of arriving for flights two two hours early when locals know that from taxi stand to the gate is really only 15 minutes. Arriving in Singapore is so different to other major hubs such as London Heathrow – Changi will have you out and on the road whilst at Heathrow your luggage is still sitting in the rain on the tarmac. Changi is also rumoured to hold the world record for most cabs available at an airport – a queue of thousands always snakes into the distance. It will cost around $15 to get downtown compared to $150+ from Heathrow. Mercedes limousines are $35 fixed fee to anywhere in Singapore – you only need to take one of these when you are going a long way during rush hour. Always stock up on Fox's glacier mints and fruits at immigration. Especially when you are meeting people after a long haul. Harry's Bar has a great outdoor spot at T1. If you're picking someone up from the airport, you can check online for Changi Airport passenger arrivals. 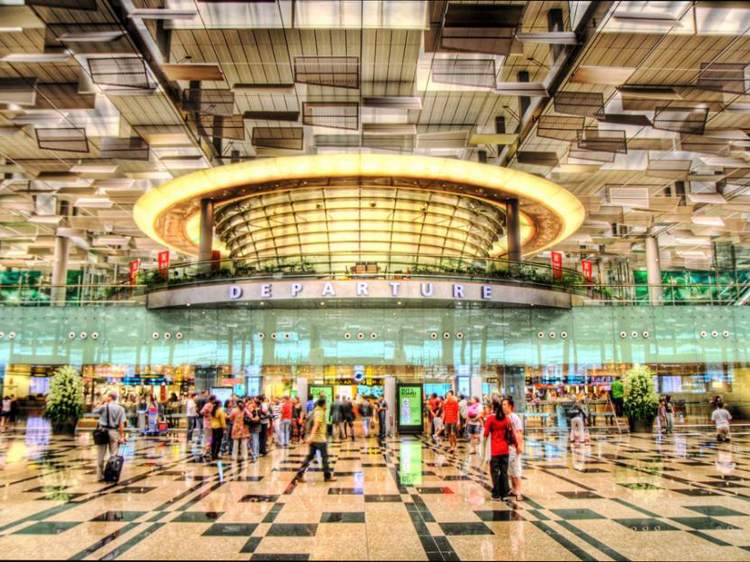 If you're leaving Singapore, check online for Changi Airport passenger depatures.